Morning lovelies! Have you all seen the new banner at the top of the page? Blissful and Domestic now has a mailing list, so sign up so you don't miss out on any of the frugal fun! Yesterday we had a family dinner, which meant I needed to make something to feed about 20 people. I was in charge of potatoes and I had to come up with a yummy recipe to feed the whole brood. I asked hubby for his request and he choose creamy ranch potatoes. I hadn't made these in a while. I forgot how simple and delicious these are too make. Not only was hubby happy with his request, but the whole family too! These will be a great addition to your next family dinner or BBQ. Boil potatoes till soft. I leave the skins on, but feel free to peel before cooking if you prefer. Once potatoes are cooked, drain the water and place potatoes in a large bowl. Using a potato masher, mash potatoes a few times. Then add butter. Your butter will melt as you continue mashing. You can also use a stand or hand mixer to get that super creamy texture. Next add 1 cup of milk and continue mashing or mixing till blended well. Add ranch packet and continue mashing/mixing till seasoning is incorporated and desired texture is reached. I love creamy mashed potatoes, so I whip mine with my Kitchenaid. 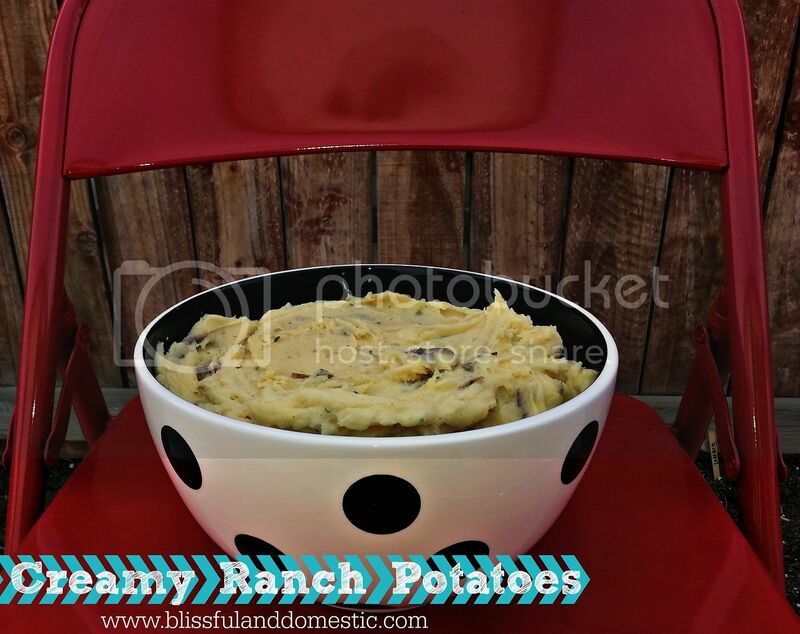 Either way, lumpy or smooth, your ranch mashed potatoes will not disappoint. *you can reserve some potato water and make potato rolls or bread. Yum! *Use leftover mashed potatoes to make potato cakes! 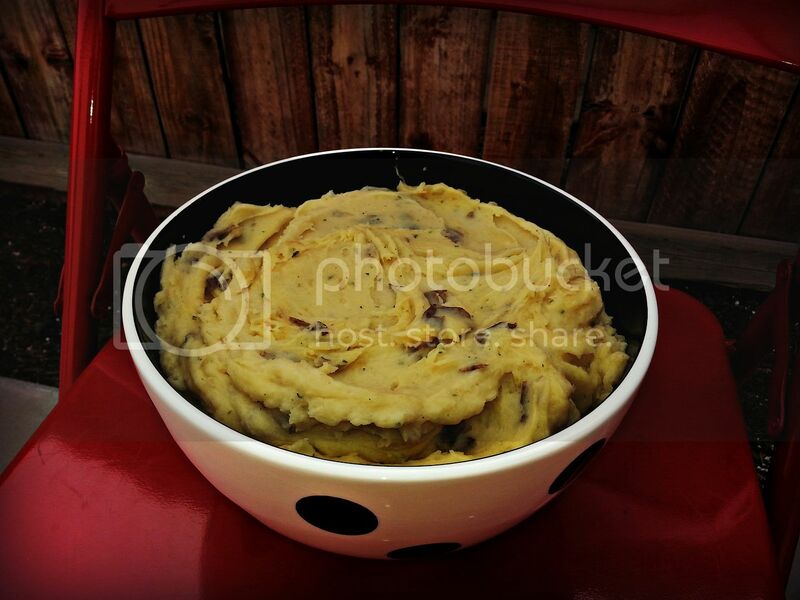 *I cook my potatoes in the pressure cooker to speed up cooking time. Yum! Going on the dinner menu this week! sounds good! will have to try and love that you left the skin on! extra iron and Fiber! 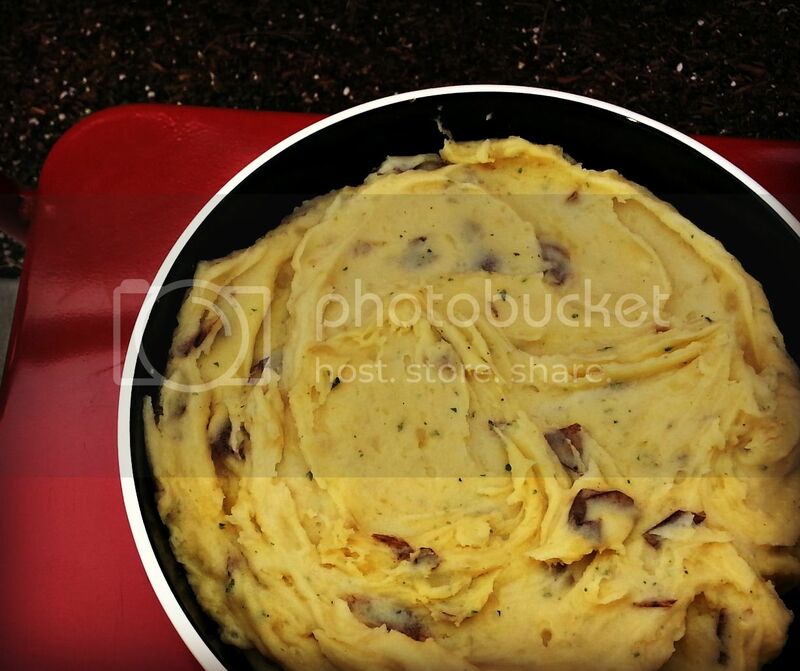 What a tasty twist to mashed potatoes! Thank you for sharing this, Danielle! I'm stopping in for the first time here today, from Lisa's grand social. Yum, these look so good! I like the idea of leaving the skin on too. Thanks for sharing! 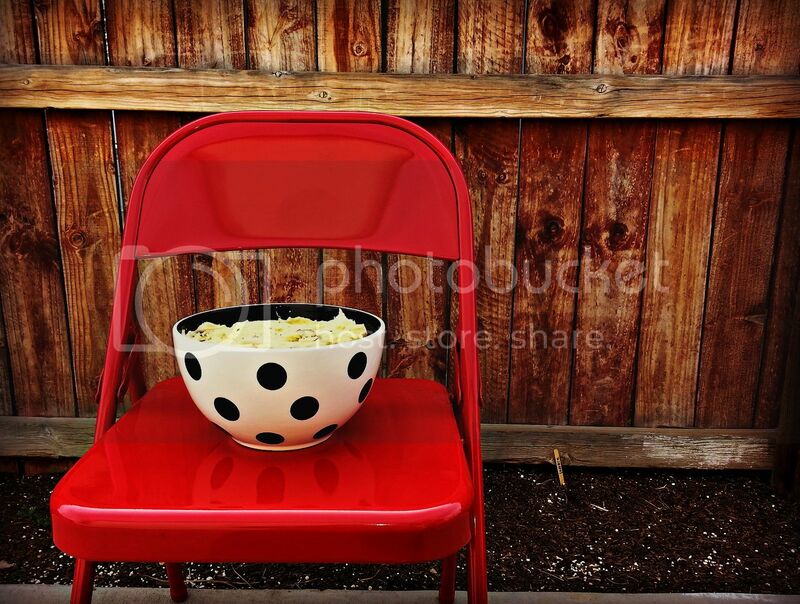 I just stumbled across your blog today via pintrist. I think I am in love ♥ This sounds DELISH! Going to make it as a side tonight. I have all ingredients in the pantry. One question, how do you cook your potatoes in your pressure cooker? I have an amazing electric pressure cooker and have never cooked potatoes in it. Thanks! To cook my potatoes I wash and cut them into pieces (leaving the skin on) then I fill the cooker up with about 2 cups of water. Put the lid on and turn on high heat. Once your valve thing starts to rock, cook for 15 minutes. Allow to cool down on its own. They come out great!